Clothing brand Zazzle have been accused of racism by 'white washing' their models. Zazzle have come under fire for using white models to sell clothing designed specifically for black women. 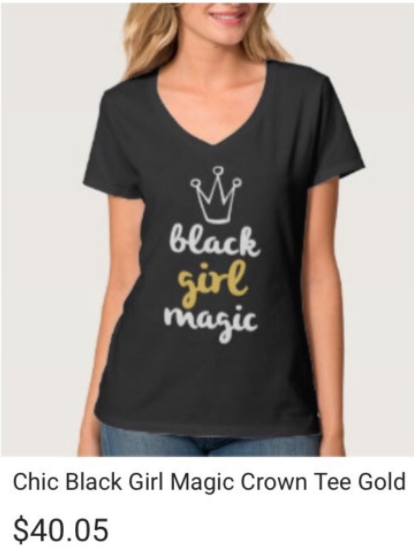 People are outraged over the brand's use of white models to sell 'Black girl magic' t-shirts that are clearly and explicitly for black women. However, it turns out that Zazzle use stock images to model their clothing. This means that the designs and clothing are superimposed onto a blank t-shirt so customers can preview designs. The question is definitely a valid one. 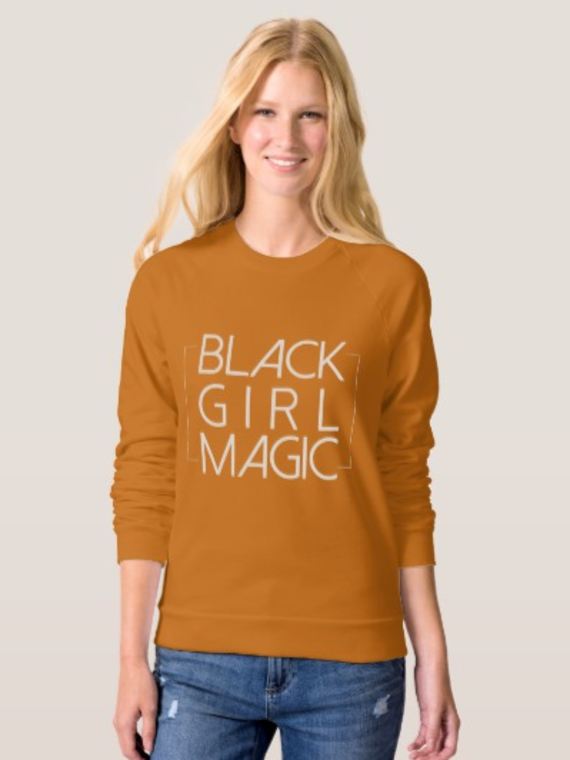 Zazzle should have black women and people of colour in their rotation of stock models, not just to prevent embarrassments like these, but to represent persons of all races and ethnicities.